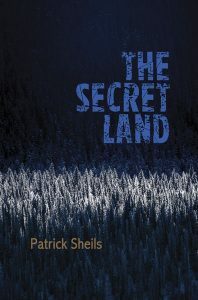 The Secret Land examines the tension between individual purpose that propels us to live our day-to-day lives, contrasted against the backdrop of a seemingly purposeless universe governed by indifferent laws. Through this conflict, Sheils strives to find moments we can celebrate while questioning their authenticity. 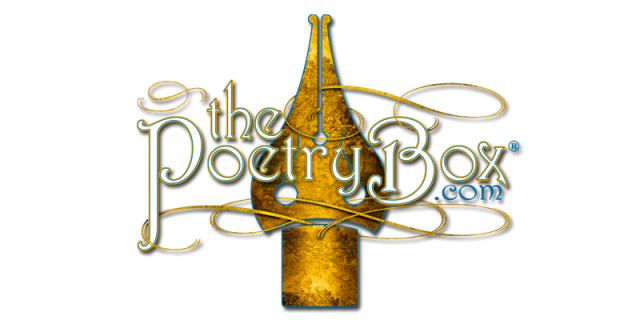 He ponders the effect of a purposeless world on love, sorrow and beauty. Is there any truth to these abstract concepts? How might other individuals at different stages of their life deal with such a schism, and how do those realities dictate the story arc of ones life? Is it possible for one to create a new world by sacrificing the old?